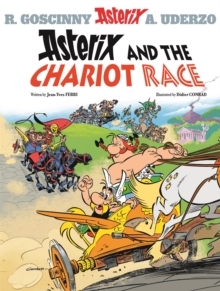 In this special collector's edition, books nineteen to twenty-one are brought together in one fabulous volume. 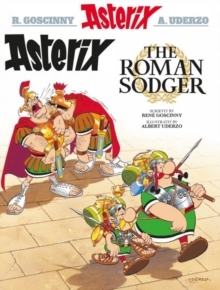 In ASTERIX AND THE SOOTHSAYER, a sinister figure arrives in the Gaulish village. 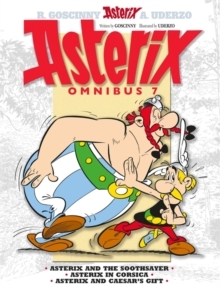 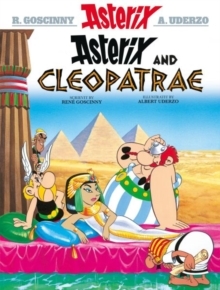 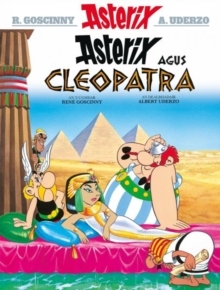 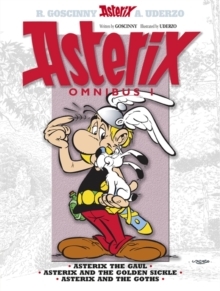 The Corsican chieftain, Boneywasawarriorwayayix, needs Asterix and Obelix's help to foil the evil designs of Praetor Perfidius and oppose Julius Caesar's army in ASTERIX IN CORSICA. 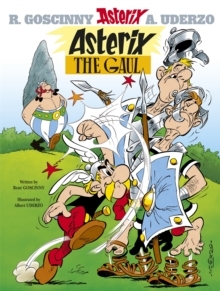 In ASTERIX AND CAESAR'S GIFT, Legionary Tremensdelirius gets the title deeds to the Gaulish village as a bonus - then swaps them with tavern landlord Orthopaedix for a drink. 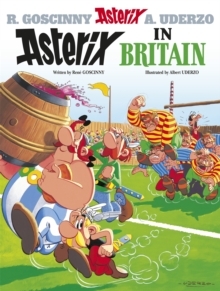 But Asterix and his friends aren't keen to hand over their village!There is no better way to enjoy the antics of our indomitable hero and his friends.